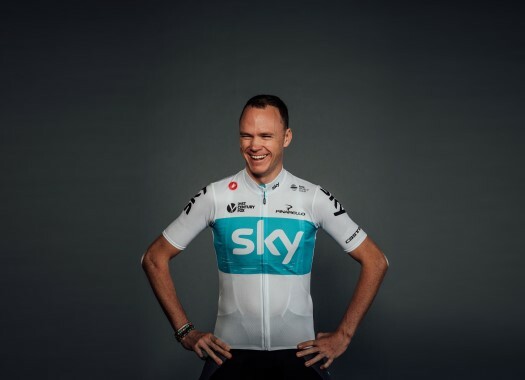 Chris Froome (Team Sky) will attempt to take his fifth Tour de France victory at the 2019 edition of the race. The Briton will focus his preparation on the climbs to tackle the French Grand Tour. The four-time Tour de France winner thinks the race will be different from past editions. "It's definitely a very different parcours," Froome commented. "It's heavily weighted in terms of the climbs and the mountains, especially those over 2,000 metres which is a big factor as well. "There are fewer time trial kilometres compared to previous editions so that's quite different. It's a race I'm really looking forward to preparing for now and it would be the dream for me to go for the fifth Tour de France win." The rider already has a plan to prepare for the race. "Every year I've had to adapt and this year is no different," he explained. "I'm going to have to adapt to it and make sure I'm at my best in the mountains. "A lot of time at altitude will definitely be on the cards as part of our preparation for this year's Tour." Froome took his first Tour de France victory at La Planches in 2012 and the 2019 edition of the race will include this as the first race summit finish but will be one kilometre longer on a dirt road. "I've always enjoyed racing up La Planches des Belle Filles," he said. "It will definitely be interesting this year, especially with an added kick at the end. It should sort the men from the boys.